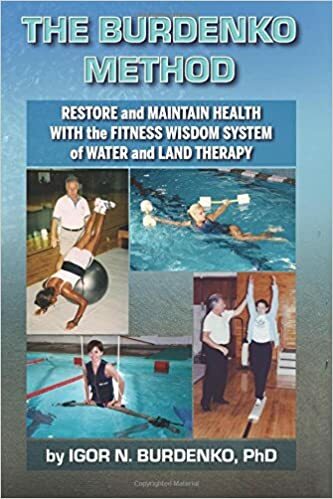 The foundation of my practice is the Burdenko Method, an advanced Russian Training strategy that focuses on the development of Balance, Coordination, Flexibility, Endurance, Speed, and Strength. Into this framework, I integrates sports medicine principles to target body weaknesses to correct deficiencies, prevent injury, and enhance performance. Combine this with nutrition and psychology and you have everything you need to achieve optimal health and performance. Work with me personally or join one of my HIIT classes, Core classes or Burdenko Bootcamps at CrossFit VIM (Lafayette, CO) or Evo Fitness (Louisville, CO). Group training is also an option for corporations and team training. For nutrition, I recommend that people cut out toxic chemicals; decrease dairy, flour and sugar intake; and add more unprocessed whole foods from organic and local farmers. I assisted Nutritionist John Bagnulo, PhD at multiple seminars. He teaches the importance of whole foods, fiber intake, and the beneficial effects of following a diet based on human evolution. I have slowly been changing my diet by adding new recipes and foods. The most important part of nutrition planning ahead and scheduling meal preparation.